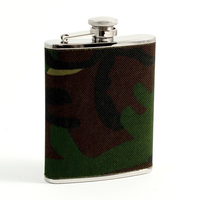 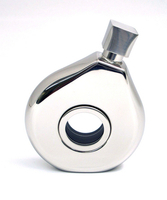 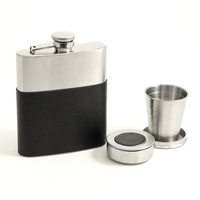 No one will ever find your stash with this cleverly camouflaged liquor flask! 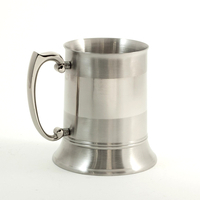 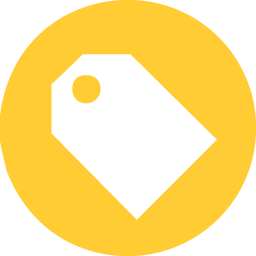 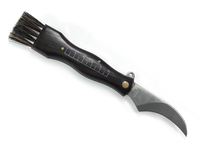 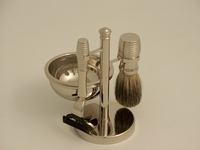 But seriously though, Army and outdoor-enthusiasts will love this 6oz. 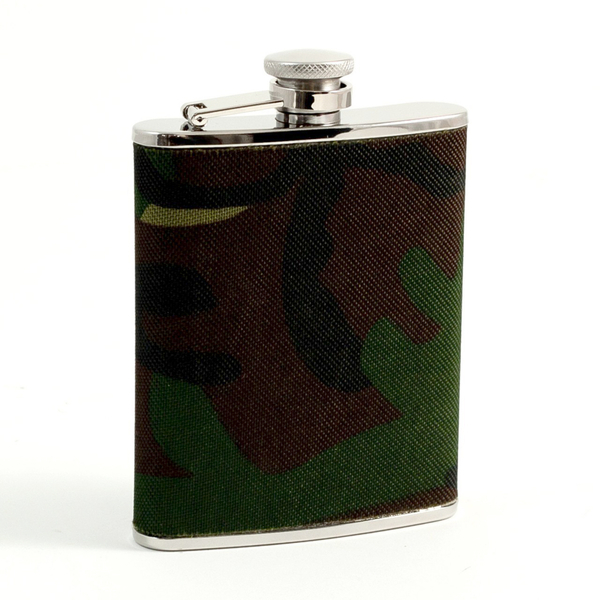 flask wrapped in camo fabric.